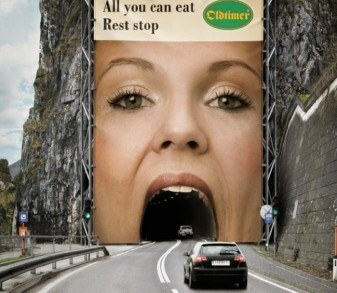 When it comes to social media, advertisements are the best thing ever. 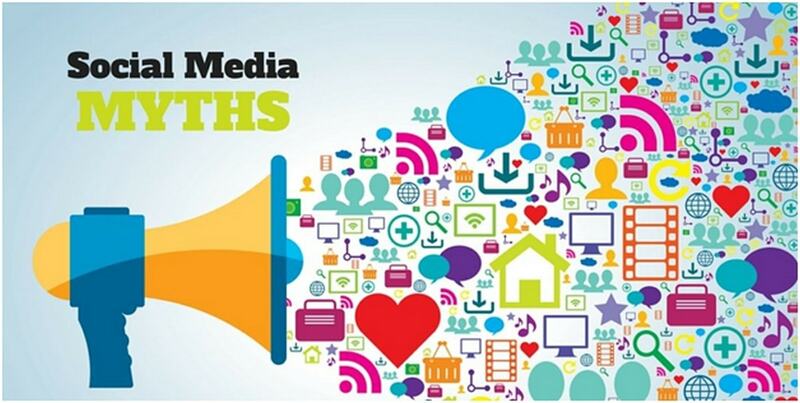 They are certainly one of the most important parts of a social media marketing strategy. There is no doubt about the fact that social media advertisements are always a great thing. So, there is no doubt about the fact that social media advertising statistics will be a pretty great help for sure. With the help of the social media statistics, the marketers will be able to get some help with the campaigns that they have on social media. Stats let us know the impact of different kinds of Social media campaigns and their roles in engaging and converting the audiences. For instance, we all know that people all over the world are avid watchers of video ads. Then noticing their power, you need to make sure that you are able to harness this power on social media to make sure that your campaigns are reaching people all over the world and engaging them in the best way possible. So, paying proper attention to different stats that demonstrate the power of Social Media Advertising will enable you to make more powerful and result-driven campaigns. We have some of the best social media advertising statistics for you that will help you get an idea of the situation that has been going around in the world of social media advertising. 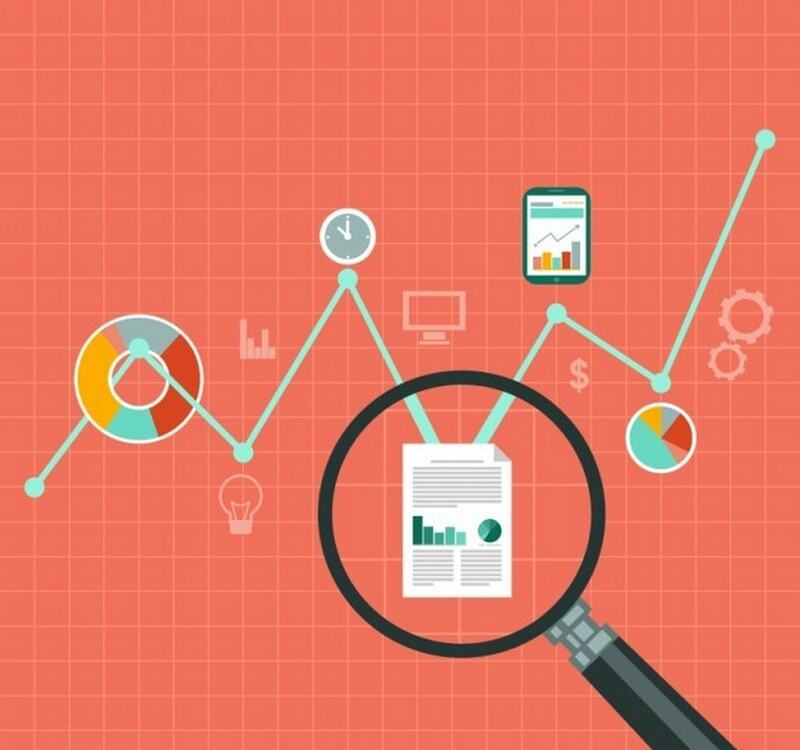 First thing first, let us start with some of the common social media advertising statistics that can easily describe how Ads on Social Media can be productive for you. As per stats, every single day about a million new users is signing up on different Social Media Platforms. In the year 2018, there are about three billion users using the platform of social media these days. Even more than 30% of people who see a Social Media Ad respond by landing on the website or the store. US Social Media Ad revenues have increased from $1.5 billion in 2013 to $7.6 billion in 2018 that is about 38.3% growth. More than 75 percent of US buyers purchased they found through Social Media Ads. Adobe Social Media Advertising Statistics affirm that Social Media ads convert three times more potential customers than existing customers. As per the PwC’s Total Retail 2017 survey, around 60 percent of global buyers find Social media as the source of motivation that drives them to make a purchase. There is no doubt about the fact that these Social Media Advertising statistics will be a really great help for the people. Also, this number is nowhere near stopping as every single day about a million new people join in the family of social media. With each passing day, more and number of people are spending more time on their Social Media Feeds. When we take the average, all the people spend about 2 hrs and 15 minutes every single day all over the world. This proves that more people also tend to watch TV less than they spend time on social media platforms. So, there is no doubt about the fact that people are a big fan of social media. 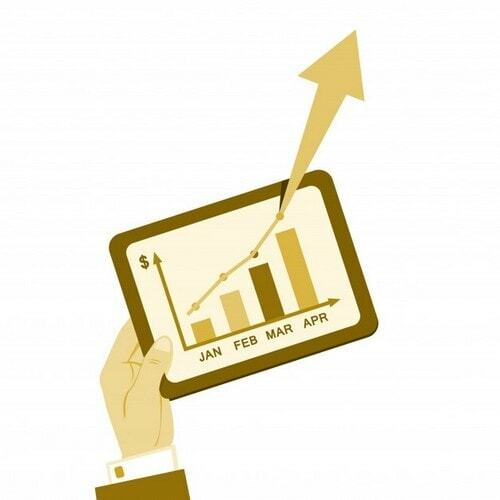 When it comes to the social media advertising statistics, it can be said that the revenue is certainly increasing a bit. It is expected to rise up to about $51.3 billion for 2018 and for sure, in next year, it will be crossing this as well. Stats are also claiming that revenues will be growing with 10.5 percent on annual basis. 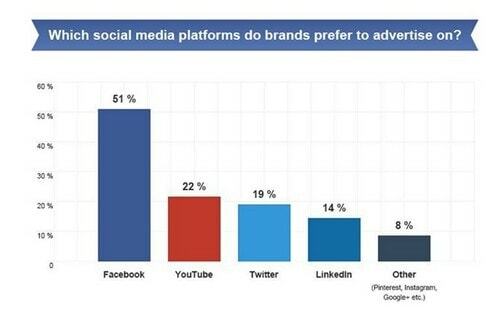 CMO survey is also suggesting that Social Media Advertising budgets are going to increase by 30+ percent in 2018 and the reason is their potential of offering better returns on investments. Facebook is one of the most important platforms that people and businesses use these days. So, you can be pretty sure that the social media advertising statistics for the Facebook platform will really be helpful for you. So, here are some of the statistics that would help you out. We all know that the total user count of active people in Facebook currently stands to be 2.2 billion in total. In addition, there are more than 6 million advertisers on Facebook. But you will be impressed to know that this number is nowhere near stopping. 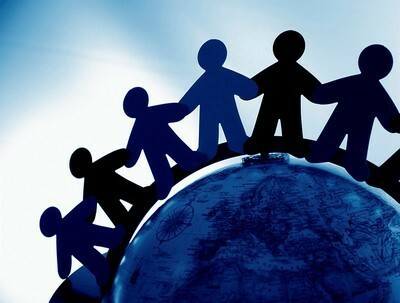 More and more users are daily joining in the platform in order to have the best results for sure. There has been an increase in the spending on Facebook advertisers. Studies reveal that there has been about a 49 percent increase in spending ever since last year. 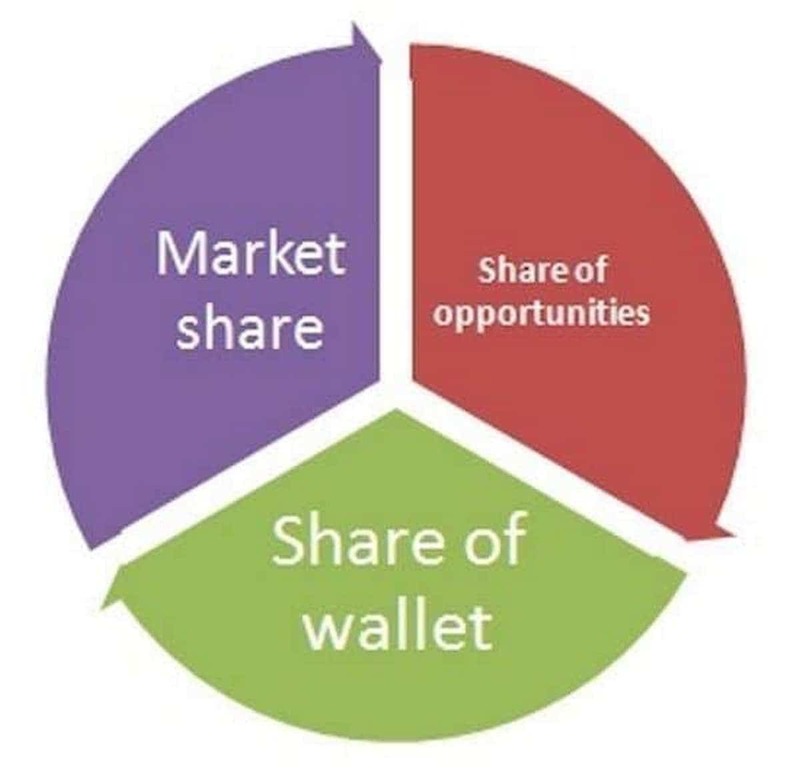 So, as more and more people are trying to invest in the platform, we think that you should do it as well. Who knows what results you might get with that, right? Videos Ads are a new trend on Facebook. This is all due to the existence of Whatsapp and Facebook that the video viewing in mobile phones has gone through an increase of about 11.9% over the last few years. 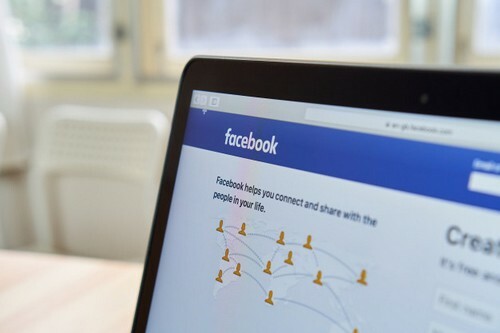 There are now about 1.87 billion people who are currently using the internet in order to view videos on the platform of Facebook. This stat will prove that advertisers who are investing more in the video ads will definitely have more profit than the others for sure. Around 18 million businesses are interacting with their audiences through Facebook Messenger. Researches also claim that around 55 percent of people shop with bran that messages them directly. Here we have some of the Instagram Social Media Advertising statistics that will help you out with the campaigns. Make sure that you read it carefully people. Businesses are making lots of profits for Instagram Ads. The platform of Instagram had about 2 million advertisers that were active. However, this number is increasing with the leap and bound. Now, around 25 million business profiles are there on Instagram. This really proves the fact that if businesses want to stay ahead in the competition, then Instagram is a platform that is really important for that. 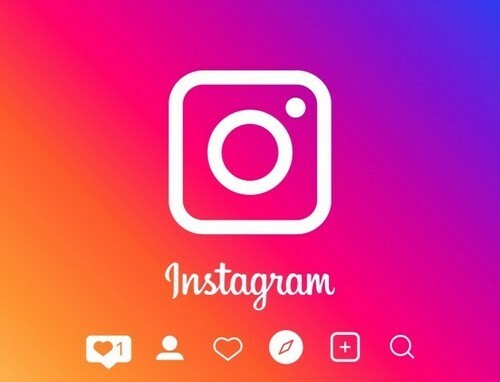 When we talk about Instagram, it is seen that about 200 million people that are on the platform of Instagram use this platform in order to search for businesses every single day. So, there is no doubt about the fact that if your business is on Instagram, then people will see it for sure. As per e-Marketer, Instagram made around $5.5 billion ad revenues in 2018. Instagram stories are also a great hit in advertising. There are many different Stories that are posted in the Instagram platform every single day. About 300 million users have the Stories in their profiles. Also, people tend to spend a lot of time watching videos on Instagram. So, make sure that you use the platform for your business advertising. Twitter is another one of the most popular platforms that we have on the internet for effective Social Media Advertising. So, having an idea about the twitter advertisement statistics will really be a help for the people for sure. So, here we are with some Twitter statistics for you. This particular platform of Twitter has got a monthly user count of around 336 million. This is certainly not as great as Facebook or Instagram but there is no doubt about the fact that the engagement that the users show here is not seen in any other platform for sure. 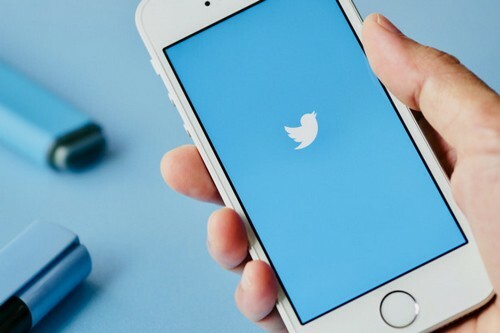 As per a recent survey, more than 66 percent of users claim that they had found a business on Twitter and more surprisingly, around 90+ percent of users say that they plan to buy things from the businesses that they follow on Twitter. When it comes to the Twitter advertisement feeds, about 75% of the total users showed some sort of interest in the platform. This is certainly a piece of great news for the advertisers. Around 70% of users say that Twitter ads were informative for them in buying best-suited products and services. 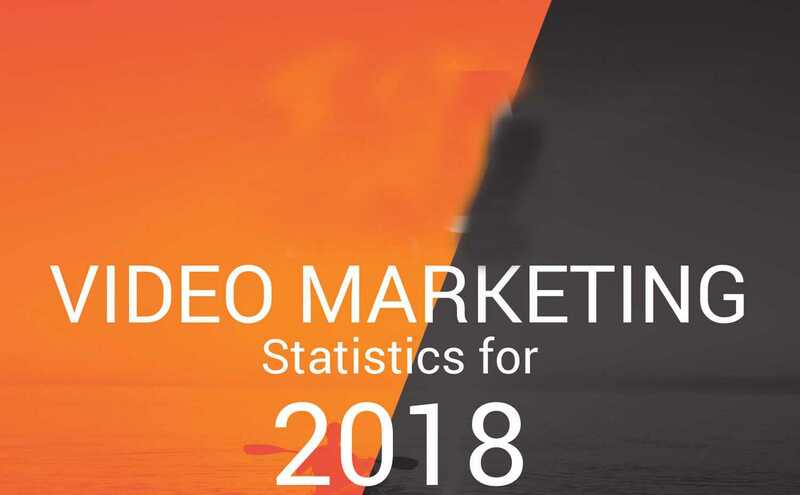 Twitter videos are one of the prime advertising tricks and more than 50 % of businesses have increased their Twitter video spend in 2018 only. The best B2B Social media platform that is offering great profits to businesses that are running Ads on it. B2B marketers run Ads on LinkedIn to generate leads and boost sales. It comprises more than 560 million users that makes it one of the largest and most powerful Social networks of professionals. 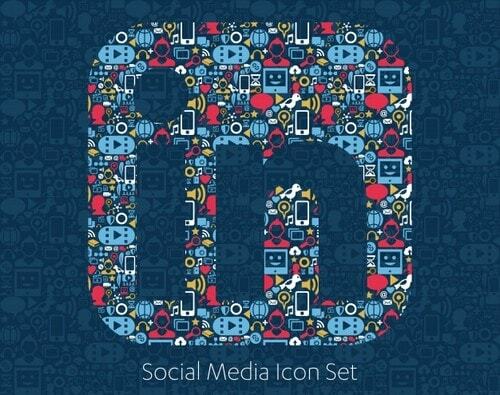 As per statistics, LinkedIn has around 61 million Senior Level Influencers, 6 million C level executives and more than 40 million decision makers. As per the Content Marketing Institute, around 95% of B2B marketers prefer using this platform for sharing their advertising content. Sharing of content on LinkedIn is 15 times of job posting on this platform. Video ads are also crucial on LinkedIn and more than 3 of LinkedIn marketers prefer using videos on LinkedIn. For informative and engaging video content, YouTube is the best Social Media platform that is offering great advertising opportunities as well. YouTube comprises one-third of internet users. 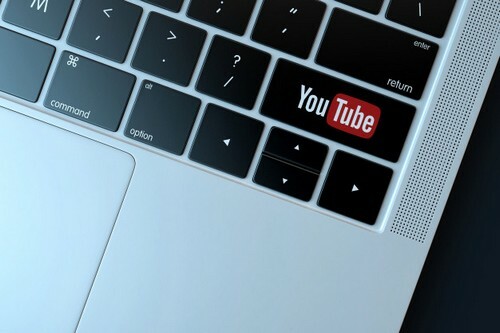 Around 79% of advertisers consider YouTube as one of the best advertising platforms for video marketing. 27 % of digital ad spending is spent on YouTube ads. In the year 2017, 10 best YouTube ads generated around 540 million views that as also the 14 million hours of watch time. YouTube ads ensure better chances to B2B as well as B2C marketers to run paid ads to widen the audience base, lead generation and conversions. Around 80% of B2B & B2C marketers consider YouTube as one of the best Social Media Advertising platforms. In comparison to TV ads that get 45 % attention, YouTube mobile ads get more than 80% attention. Stats claim that YouTube ads ensure 1.4 times boost in brand recall and 1.6 times boost in brand awareness. These were some of the most important social media advertising statistics that will assist you in channelizing more organized, result-driven and powerful advertising campaigns on different Social Media Platforms. Making a Social Media Marketing plan as per the latest trends and statistics ensure better outcomes in the most limited possible time. So, we would suggest you to give proper attention to all these stats while making your Social Media Marketing Strategies. In case you have any doubts about Social Media Strategies that suite your target audiences and business objectives, share your business details with us in comments and out experts will guide you in the process.